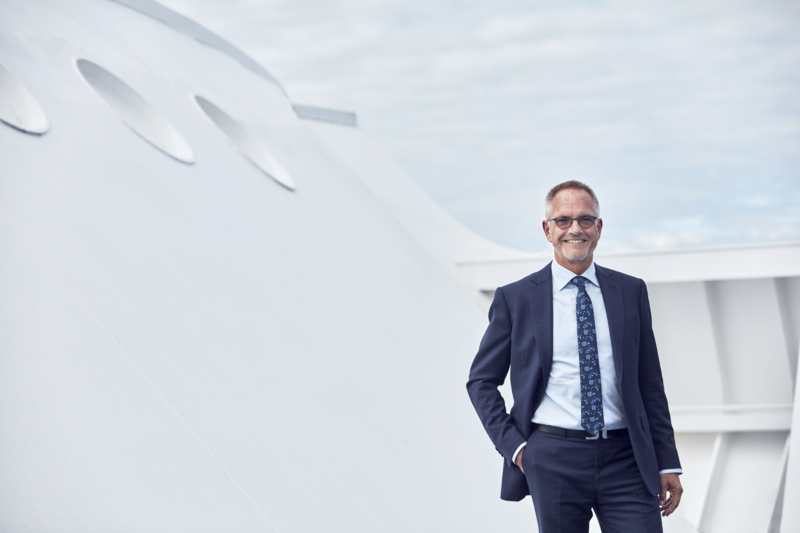 Position: Executive Vice President of DFDS' Ferry Division, which covers all Passenger, Ro-Ro and Ro-Pax activities and their associated terminals. Joined DFDS in 1994. Previous positions: 1979-1994 Fredericia Shipping A/S.